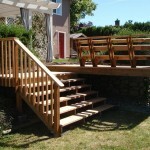 If your looking for a decking contractor, you’ve come to the right place! 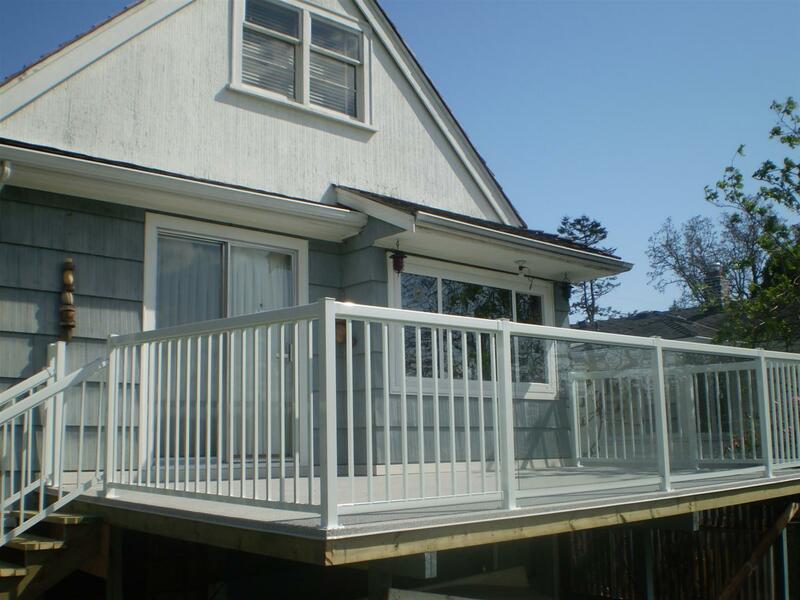 If there was one exterior home improvement that would enhance the look and property value of a home, it would be the addition of a custom wood, vinyl, or composite deck. 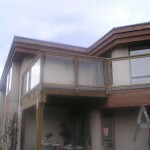 But there are several things you need to take into consideration before you get to work building a deck. 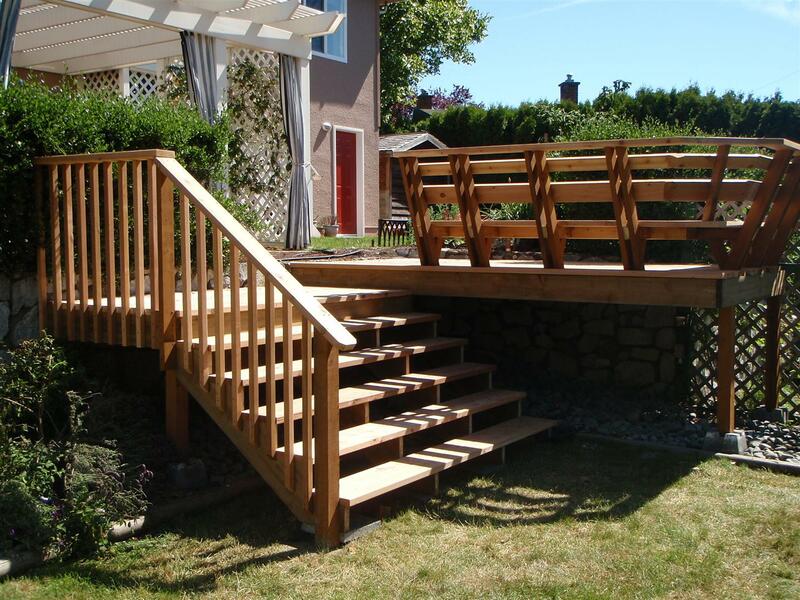 At Triple R Construction Inc., we specialize in building decks out of decorative woods such as cedar or pine, as well as vinyl and composite materials. 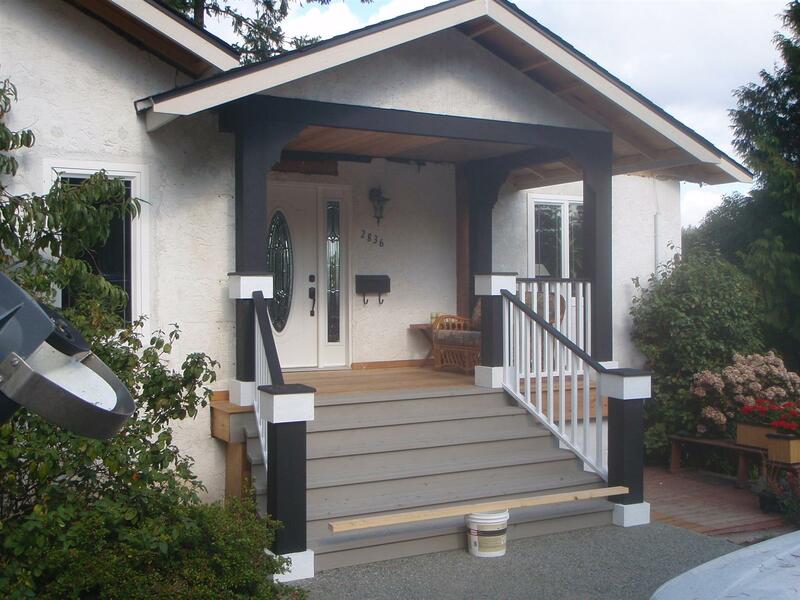 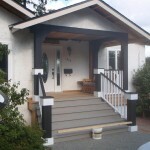 We also build porches and stairs. 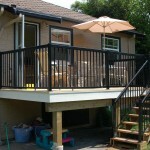 There are a number of things to consider when building a deck. 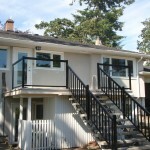 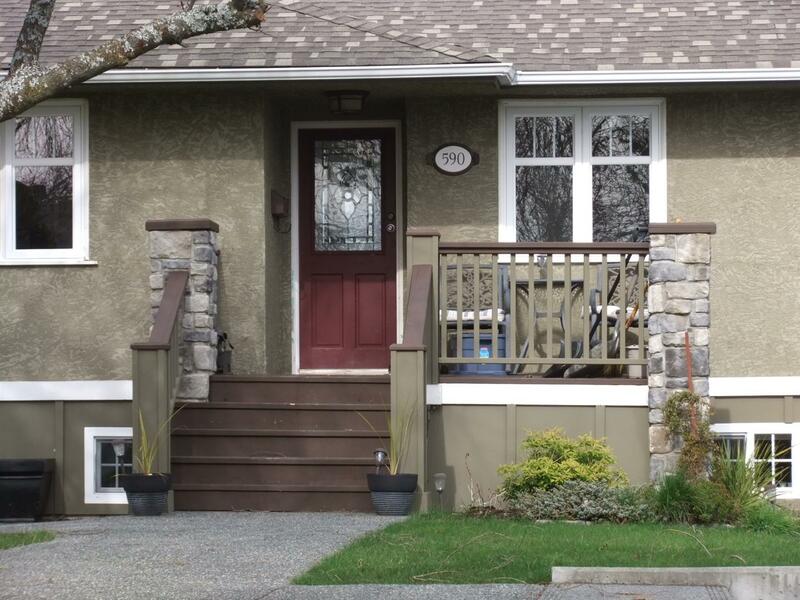 Size, shape, height above ground and city bylaws are just some of the elements you must consider. 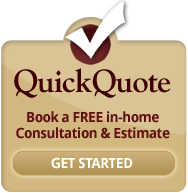 We will help you through the entire process. 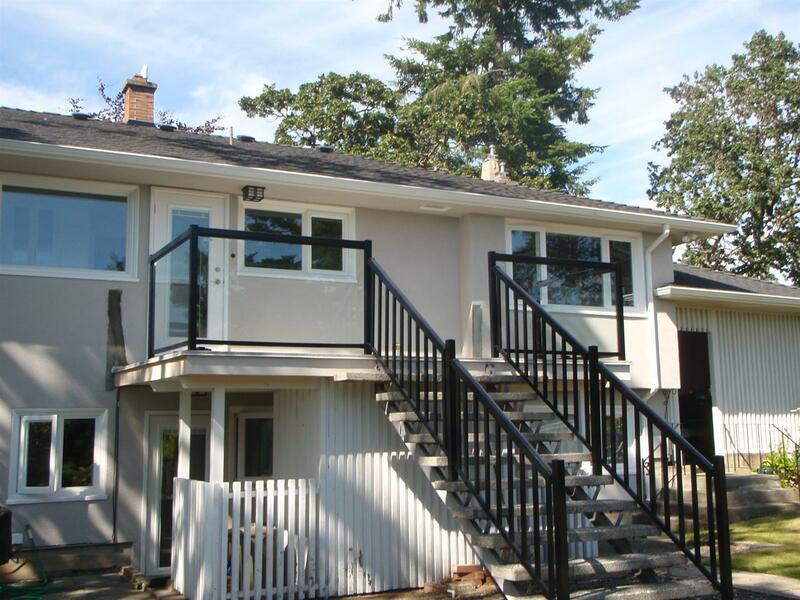 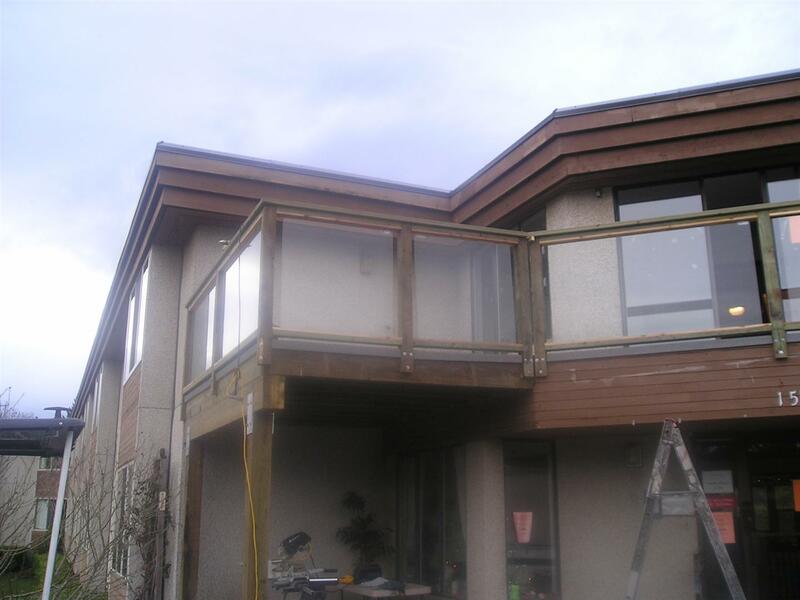 We’ll come up with a detailed materials list based on what you’d like, and we are fully insured and ready to help you build your deck legally, safely and up to code. 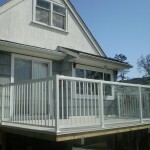 Sagging drooping or leaning of the surface of the deck. 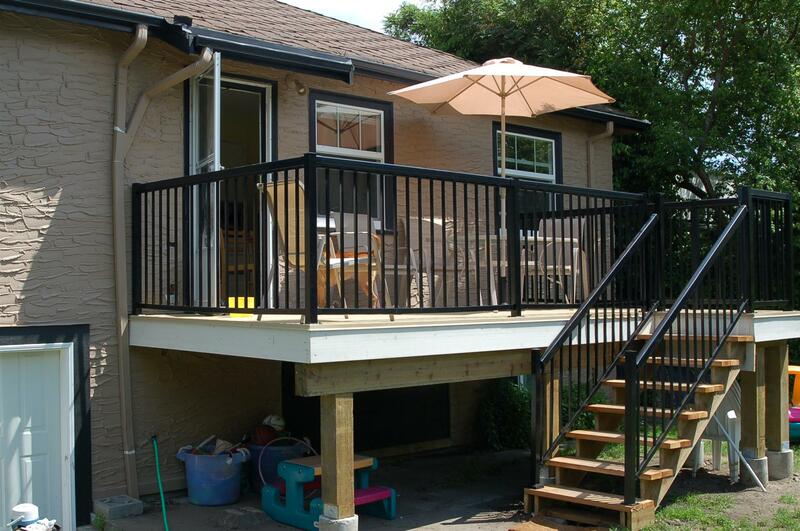 Authorized TufDek Dealer – “The worlds strongest vinyl decking”. 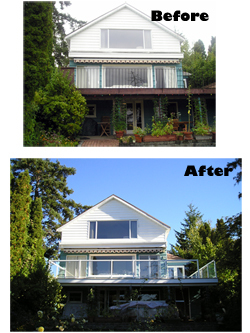 I had some interior renovations and some deck work done on my house and I couldn’t be happier with the quality and service that I received. 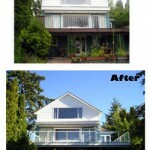 I would gladly hire him again and recommend him to anyone in need. 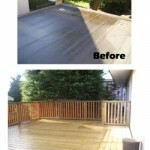 – Hank D.
A properly made deck will add value to your home. 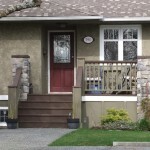 In fact many experts claim a 100% payback on your investment. 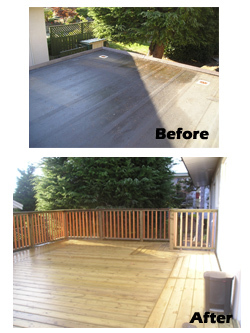 This means every dollar you spend on building a new deck, is a dollar added to the value of your property.